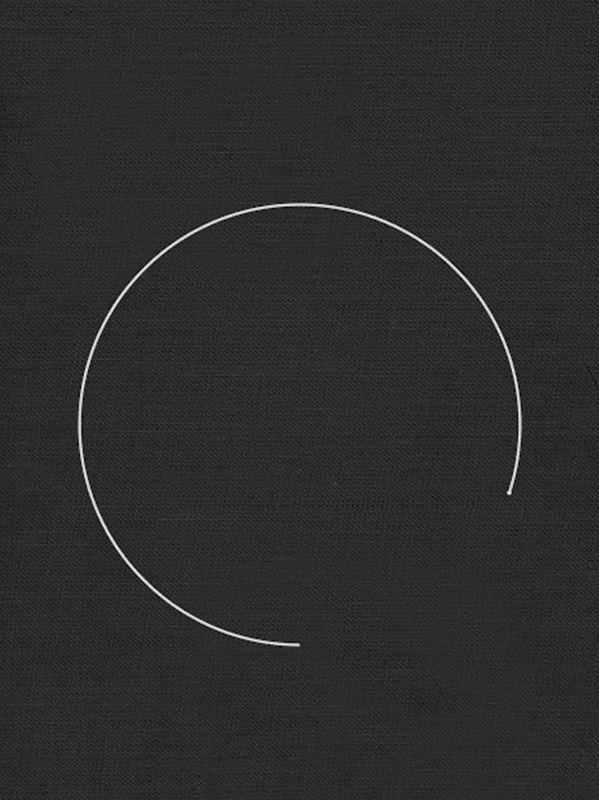 Texts by Kate Brindley, Ed Halter, Maxa Zoller, and Anthony McCall. Published by Lismore Castle Arts. 67pp. 2017. Texts by Moishan Gaspar, Gloria Moure, Robert Hobbs. Published by Ediciones Poligrafa in association with Fundacio Gaspar, Barcelona. 167pp. 2016. 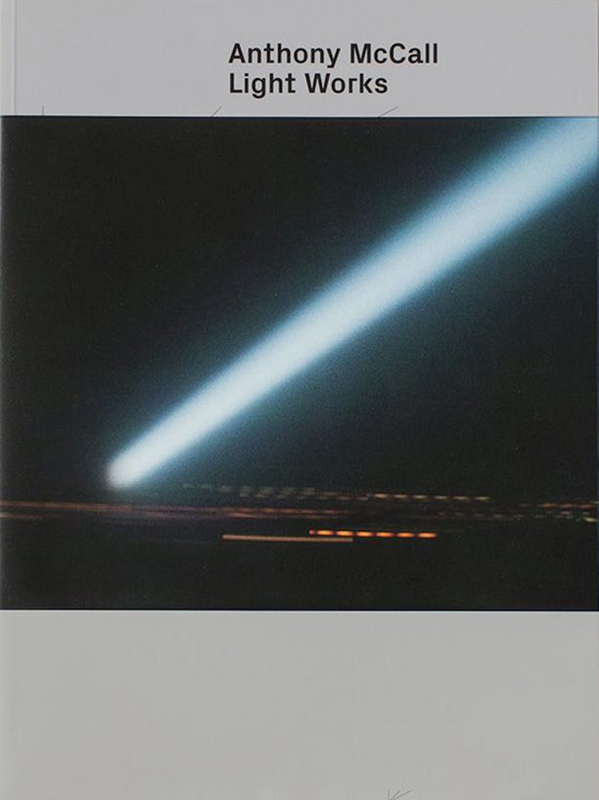 By Graham Ellard, Stephen Johnstone, and Anthony McCall. Published by Lund Humphries in association with Kunstmuseum St Gallen. 192pp. 2015. Texts by David Walsh and Jarrett Earnest. Published by Museum of New and Old Art. 59pp. 2015. Texts by Bettina Della Casa, Jarrett Earnest, Luke Skrebowski, Antonio Somaini. Published by Museo d'arte della Svizzera italiana, Lugano. 135pp. 2015. 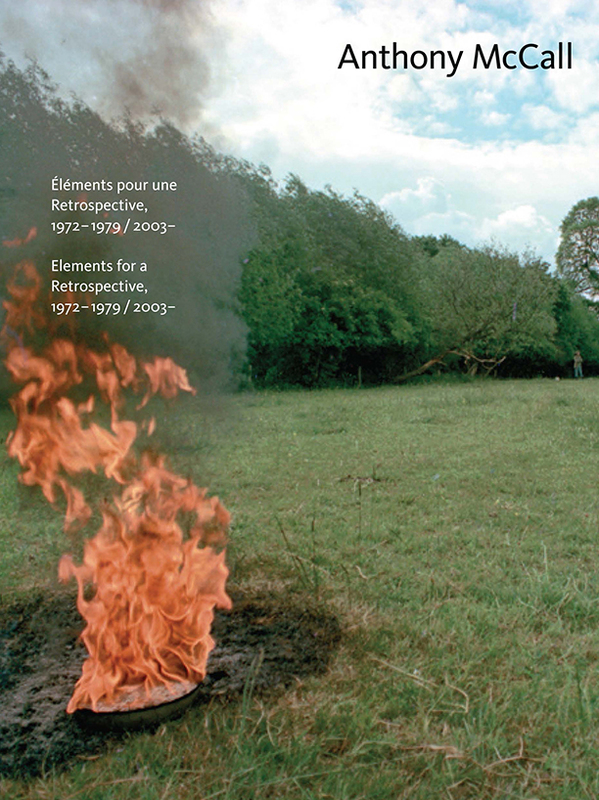 Texts by Sandra den Hamer, Jaap Guldemond, Maxa Zoller, Luke Smythe, Anthony McCall. Published by EYE Filmmuseum / Naioio Publishers, Amsterdam. 168pp. 2014. Text by Anne Wagner. Published by Verlag der Buchhandlung Walther König, Köln. 304pp. 2013. By Noam Elcott. With texts by Christine Weiss, Udo Kittelmann, Henriette Huldisch. Published by Nationalgalerie im Hamburger Bahnhof and Walther König. 96pp. 2012. Texts by Gianluca Winkler, Serena Cattaneo Adorno, Hal Foster, Anthony McCall, and Tyler Coburn. Published by Hangar Bicocca / Corraini, Milan, Italy. 96pp. 2009. Texts by Marie Francoise Perol-DuMont, Julia Peyton-Jones, Hans Ulrich Obrist, and Olivier Michelon. Published by Musée de Rochechouart and Serpentine Gallery, with Monografik Editions. 96pp, 110 illustrations. 2007. Texts by Branden W. Joseph and Jonathan Walley. Published in the US by New Art Trust, Northwestern University Press; published elsewhere by Steidl (www.steidl.de). 176pp, 184 illustrations. 2007. Texts by Helen Legg, George Baker, Lisa Le Feuvre, and Anthony McCall. Published by Mead Gallery, The University of Warwick. 64 pp. 2004.